Neal Troum - Spector Gadon Rosen Vinci P.C. Mr. Troum is Of Counsel in the firm’s Philadelphia Commercial Litigation department. 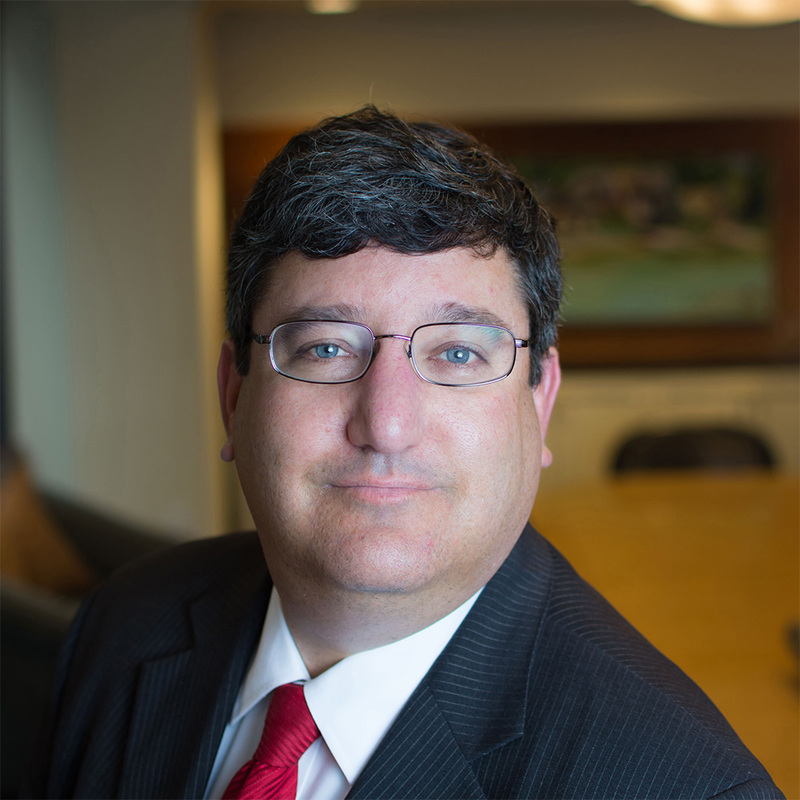 He is a seasoned litigator, whose experience includes securities litigation, complex adversary bankruptcy litigation, insurance defense, products liability, banking and commercial paper, and general contract and tort disputes. He previously worked at Sprague & Sprague and Stradley Ronon Stevens & Young in Philadelphia. Mr. Troum graduated in the top third of his class at Stanford Law School, where he served as an editor on the Stanford Law Review. Following law school, he spent two years clerking on the United States Court of Appeals for the Ninth Circuit. Mr. Troum is a Phi Beta Kappa graduate of the University of Virginia, where he graduated with Highest Distinction and a double distinguished major. Mr. Troum went on to receive his Master’s Degree with Distinction from the University of Virginia as well. Mr. Troum has written extensively on the Federal Arbitration Act and other topics. He is an adjunct professor at Temple’s Beasley School of Law, where he teaches Arbitration Law and Procedure, and he authored BNA Bloomberg’s litigation reference materials on the Federal Arbitration Act as well. Mr. Troum is admitted to practice in Pennsylvania, New Jersey, and Arizona.